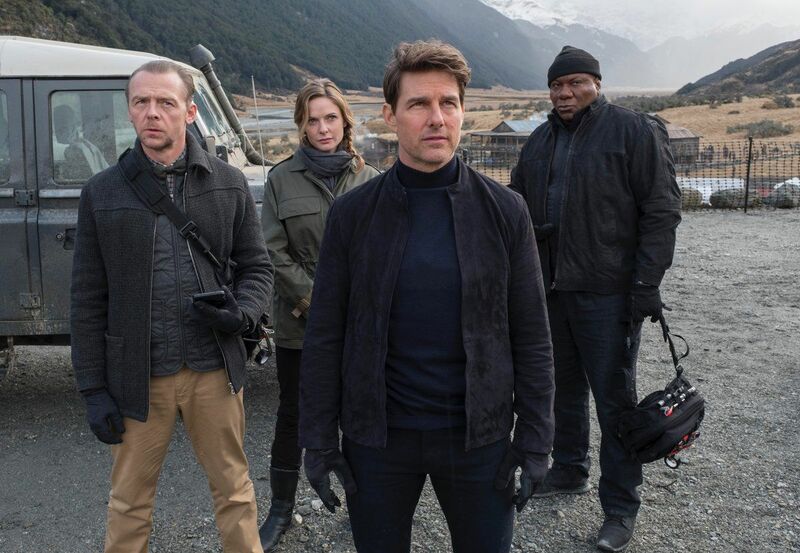 Be aware there are spoilers for Mission: Impossible – Fallout below. 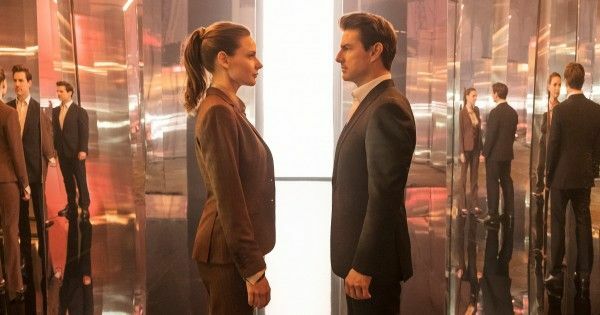 Mission: Impossible – Fallout is getting a lot of well-deserved love for finally putting Tom Cruise‘s Ethan Hunt front-and-center as a character and giving him a little room to breathe and grow. That’s not to say the film is packed with all the action spectacle fans know and love from the franchise, but this time around, Ethan’s not just the action hero extraordinaire, he’s a man who has to deal with the consequences of his heroics and his past. It’s already a bit deeper than what we’ve come to expect form the Mission: Impossible franchise, but turns out the original idea was also going to be a lot darker. As a quick recap, in Fallout, Hunt is forced to assume the identity of terrorist John Lark and finds himself faced with some challenging choices while in that guise. But according to writer-director Christopher McQuarrie, that case of secret identity was originally intended to be the key plot of the film, and it was going to force the character to a lot darker places. During an in-depth interview with The Hollywood Reporter, McQuarrie explained how it was supposed to go down and why he ultimately chose not to take that path. Does that mean we would have seen Ethan kill an innocent? That’s always been a benchmark of the character’s heroics and would certainly mark a sizable shift in his moral credo. But McQuarrie wasn’t willing to fully answer that question since his ideas might just come back in another sequel. It does sound like he considered going pretty dang dark with it though. Ethan’s undercover narrative wasn’t the only change to the story. In fact, McQuarrie was keen to emphasize that they try to keep everything open for evolution to allow the best moments to come along on set — they even famously went into filming with only a 33-page script. However, one of the bigger moments to wind up on the cutting room floor was a kiss between Ilsa and Ethan, something fans were probably expecting to see this time around. McQuarrie revealed that they did film the moment — though it was unscripted –but it didn’t make the final cut for a number of reasons, including Ethan’s ongoing emotional relationship with Julia and how the kiss impacted Ilsa’s character. If you’re hoping to see these deleted scenes on the Blu-ray release, don’t get too excited. McQuarrie is in the “the theatrical cut is the director’s cut” school and won’t be releasing specific scenes. However, he did tease a reel of cut footage, so get ready to glimpse some of the footage that never made it to screen (hopefully including that helicopter/truck showdown from the trailer).